Oh the fun and excitement of going out on a special day with dad! I remember when my nephews and sons were little, all their dads were working so my dad, their granddad, would take the little boys to the masjid for Jummah on Fridays. They would all dressed in their clean outfits, hold granddad's hands and off they excitedly go. This book brings to life that excitement and specialness. 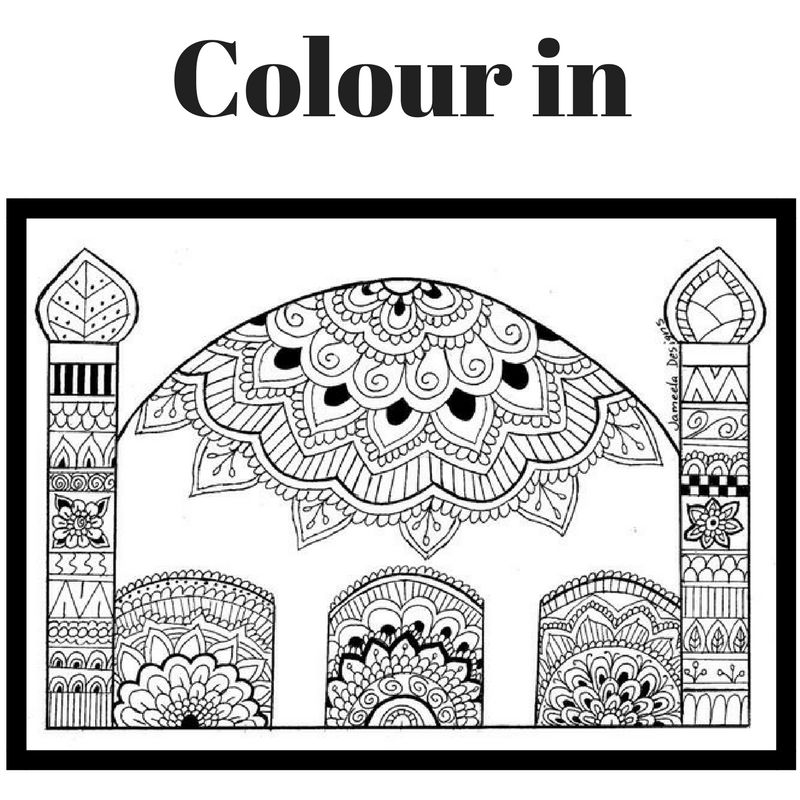 What I especially love about this book is that the authors take the reader through the sunnah of going to Jummah from the time the boys wake up to brush their teeth with a miswak to taking ghusl, putting on clean clothes and perfume and so on. If you go to Minaret Mountain Books website, you can download this checklist and a hadeeth of this sequence of steps. 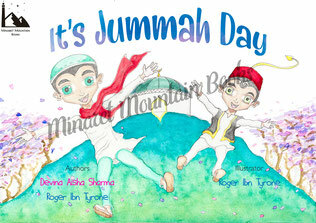 After jummah is over then the day doesn't end there but the boys spend time with dad playing in the park and buying some sweets then they pick up mum and the girls and off they go to spend time as a family together. It's double special time! Help make Friday a special day with your children. You can start by reading this book to them to get them excited. 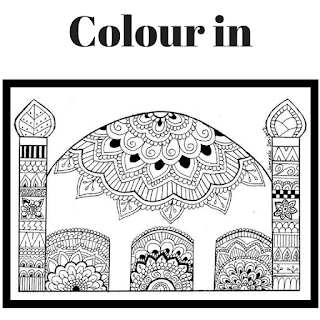 To make it even more exciting, download my free masjid to colour in.